Easy to hatch! 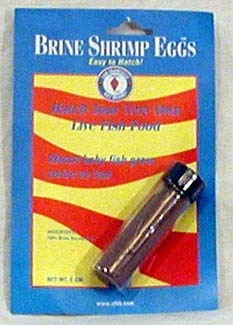 Hatch your very own live fish food. Watch baby fish grow twice as fast.